A few days ago AAU dropped a bombshell on middle school basketball when they decided to eliminate grade exceptions from participating in their events. This historic decision has continued to cause debate around the country. Basketball Spotlight would like to dig deeper and examine when this grade exception and reclassifying trend started to explode. For that we don’t have to look no further than highly touted high school senior guard Isaiah Briscoe who decided to reclassify his 8th grade year (2010-2011 season). His father George Briscoe felt the move was needed at the time, “After talking to many middle school scouts such as you, I felt that Isaiah needed to reclassify so his body could catch up to his game. Once he became more mature and worked hard he just took off” said George. No, Briscoe wasn’t the first grammar school player to reclassify but he was the first that had a full media following (Basketball Spotlight) and went from a virtual unknown to the most talked about grammar school player in the country. 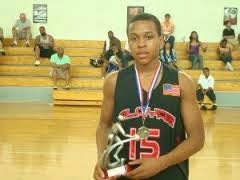 Briscoe’s talk wasn’t just hype he totally dominated the Spotlight circuit (POY) and numerous camps around the country. This kid was stacking up MVP honors at every tournament he stopped through. His celebrity went to another level once the college offers started rolling in. Rumors of college's offering 8th graders surfaced before but Briscoe took it to another level. He had to be the most recruited 8th Grader not only in Spotlight history but in the AAU basketball history. 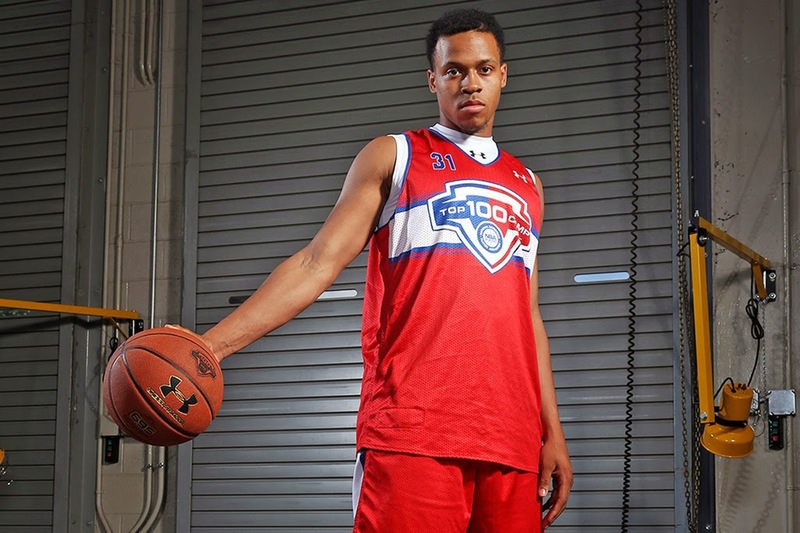 During this time because of Diary Of A Baller and Basketball Spotlight coverage the basketball world had an inside look into Isaiah Briscoe’s life and the trend was set. Beginning the next season a serious trend of players reclassifying begin to take effect. It was as if Isaiah Briscoe had taken a magical pill and others lined up to swallow. This trend snowballed for the next few years and became normal once many felt it was necessary in order to compete. On one hand Briscoe’s pattern was effective as more and more 8th Graders began garnering attention from colleges and making immediate impacts on the high school level once reaching 9th grade. On the other hand basketball and academic purest were outraged about the competitive advantage and non-academic stance the reclassifying epidemic insinuated. Once Isaiah reached the high school level his move really proved to pay dividends as he became one of the top ranked guards in America. Most recently he led the Playaz Basketball Club to their first Nike EYBL Peach Jam Championship, won a Gold Medal with USA Basketball and was voted by many as the National Summer Player Of The Year. 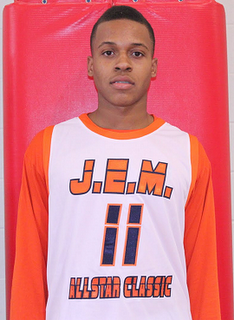 His play virtually guaranteed him to be a lock for the McDonalds All American Game and the Jordan Brand Classic. 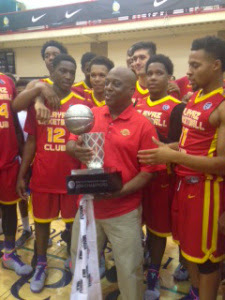 His college choices also became top notch as they have been narrowed down to Kentucky, St. John’s and Connecticut. When asked does he thinks the move paid off his father just smiles and says, “We wanted Isaiah to be in the upper echelon in his class and have a chance to get a good scholarship. This has been a wonderful experience but you can’t discount the work he also put in to get better. It worked out to be a win-win for us” he ended. Which brings us to the point of matter and an interesting question. 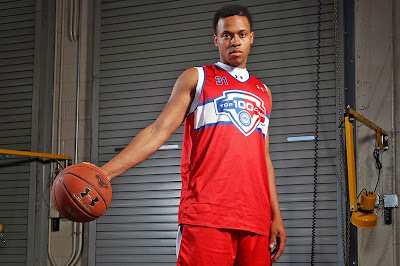 Would we be facing this AAU situation if Isaiah Briscoe had decided to go straight to high school?